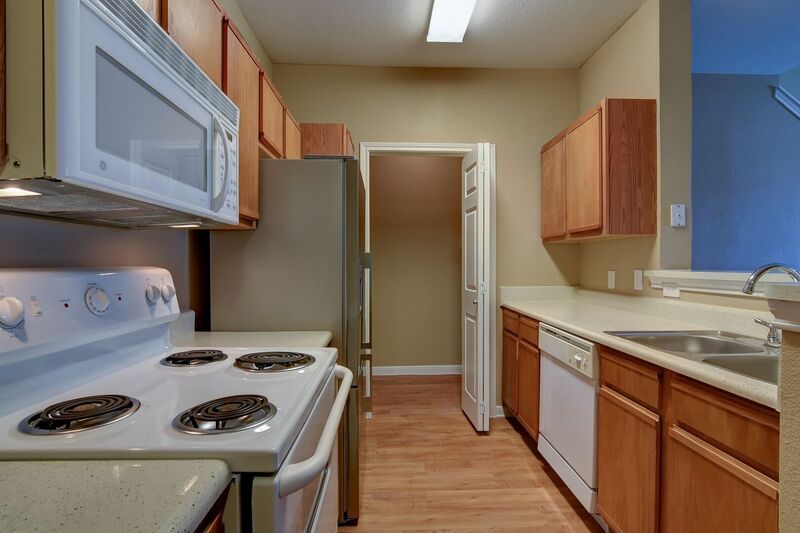 Please call our leasing office for our specials. 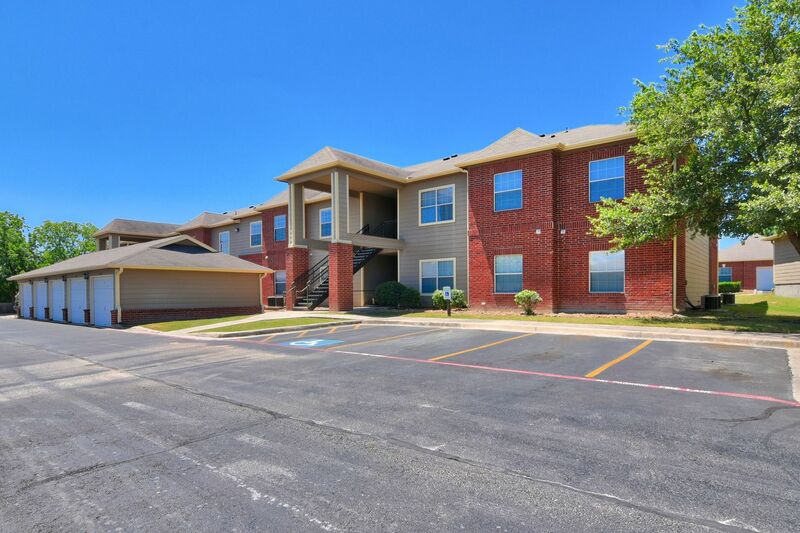 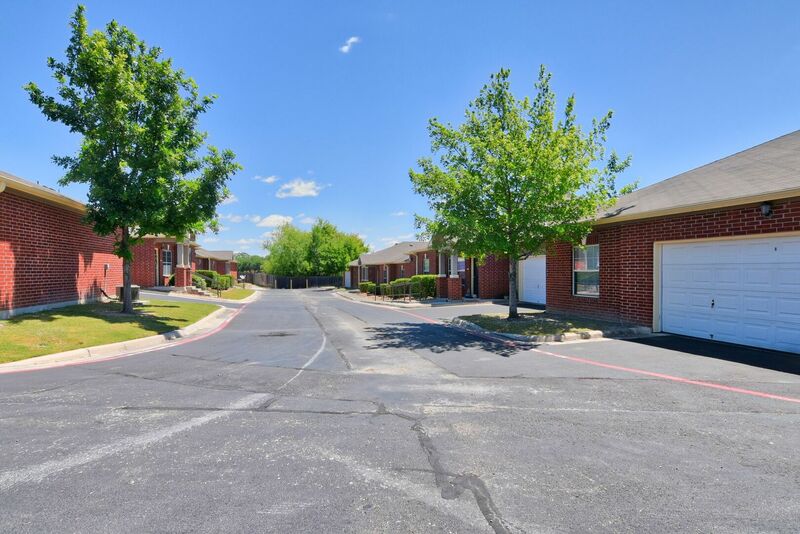 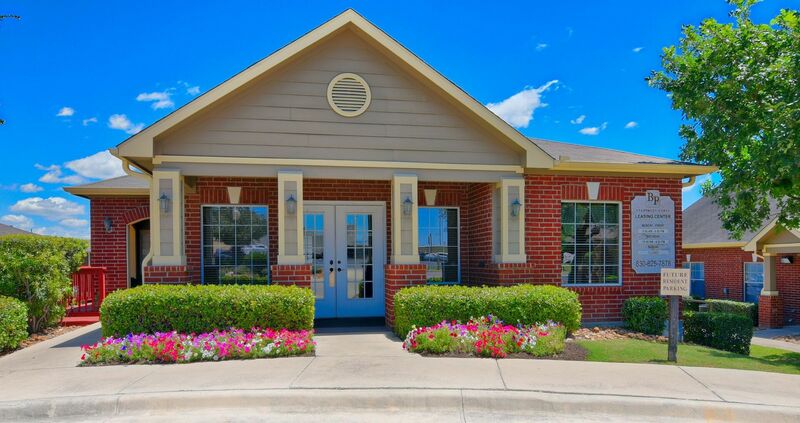 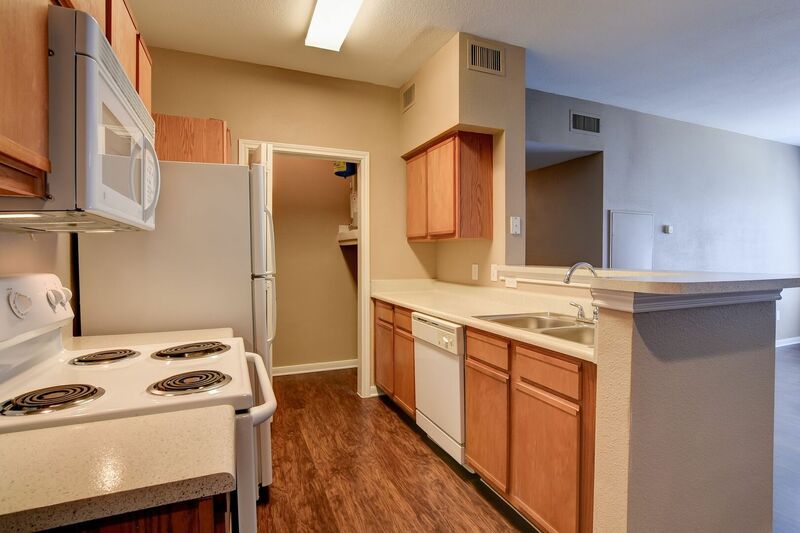 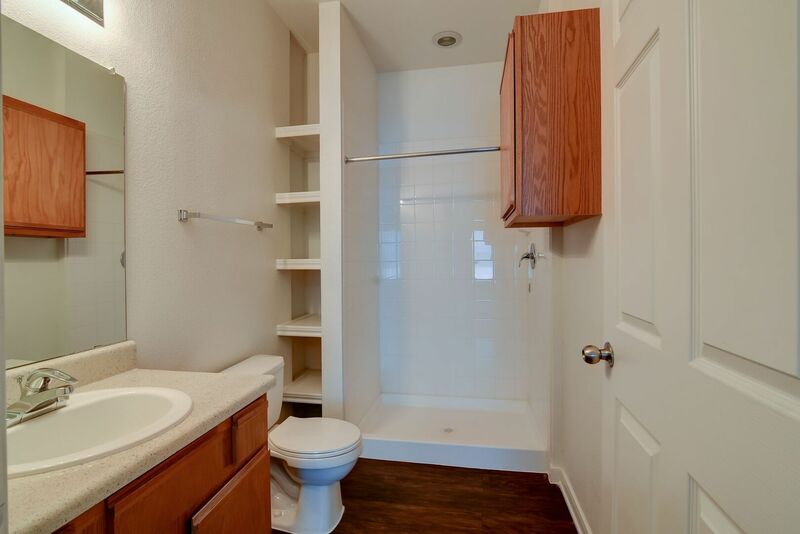 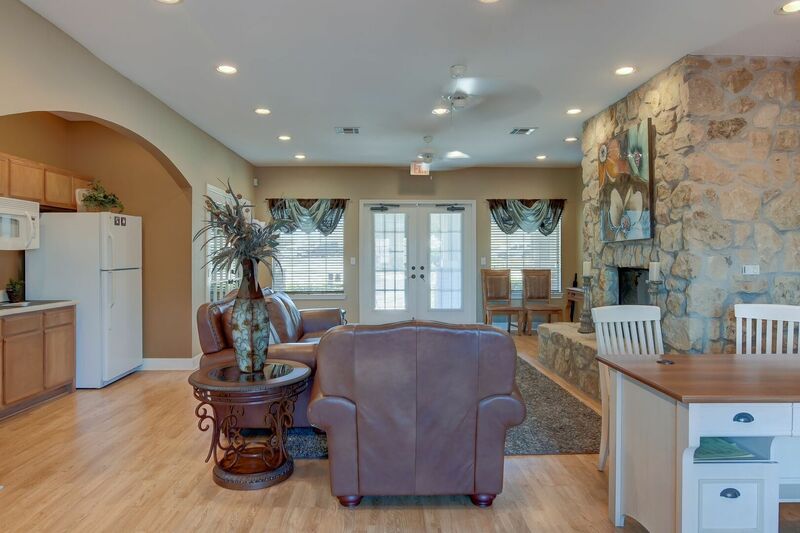 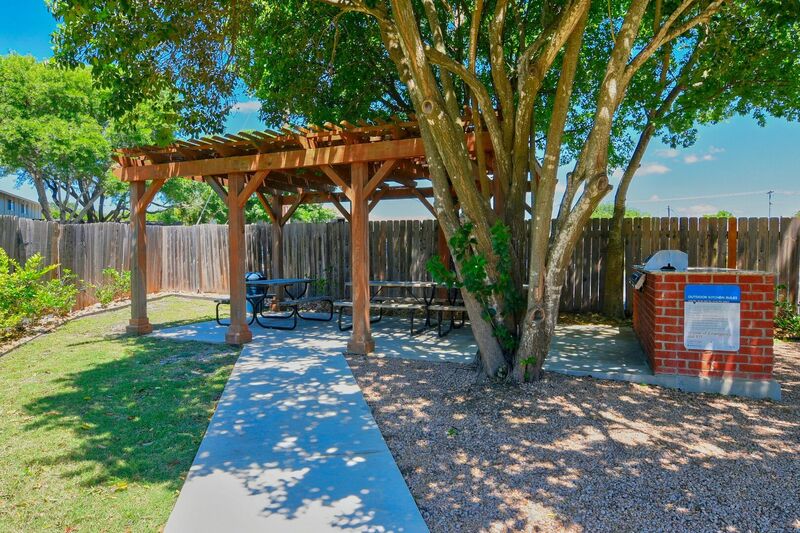 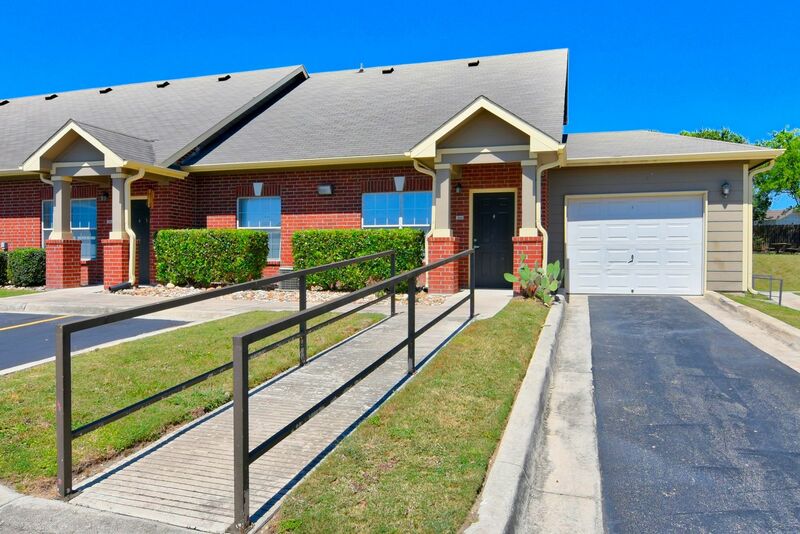 Scroll through the photo gallery for a sample of what Braunfels Place offers its residents. 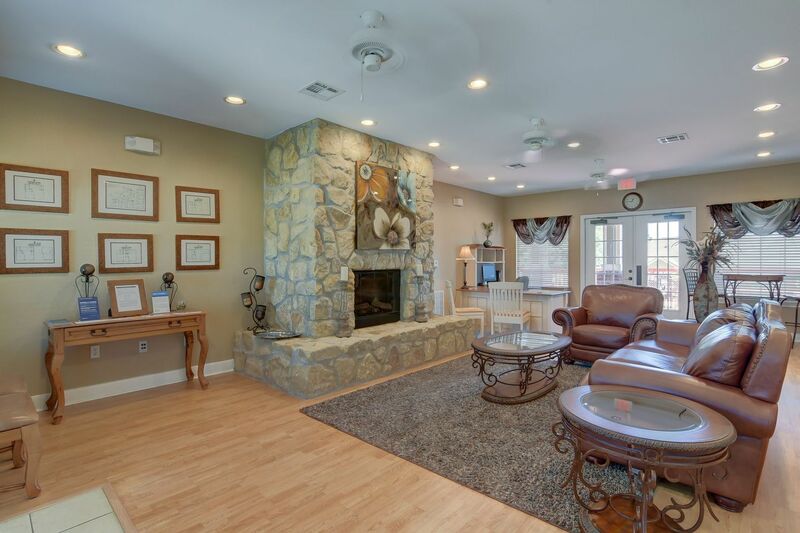 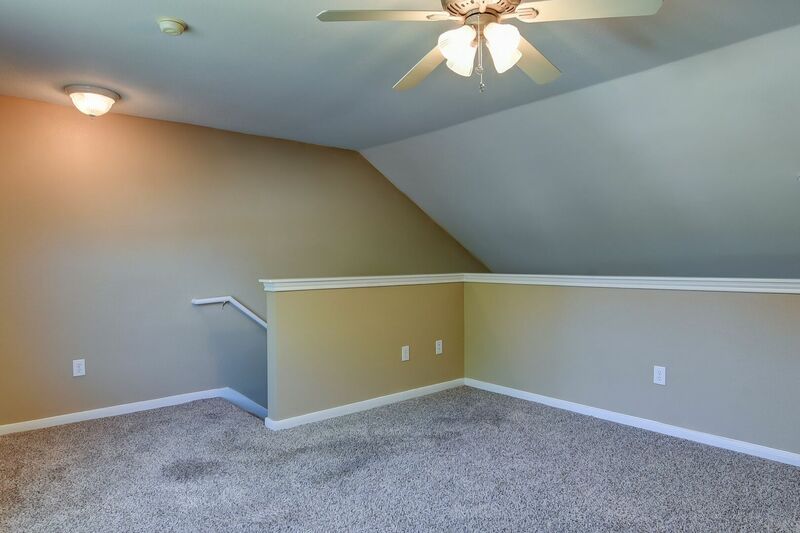 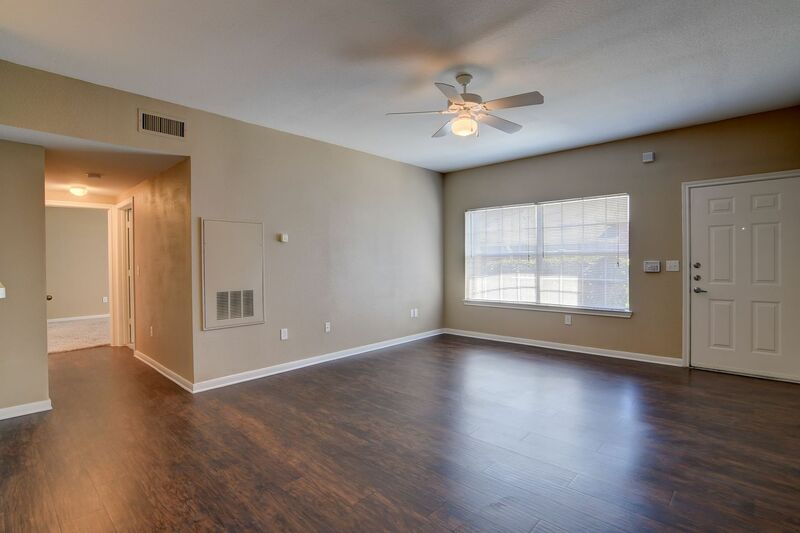 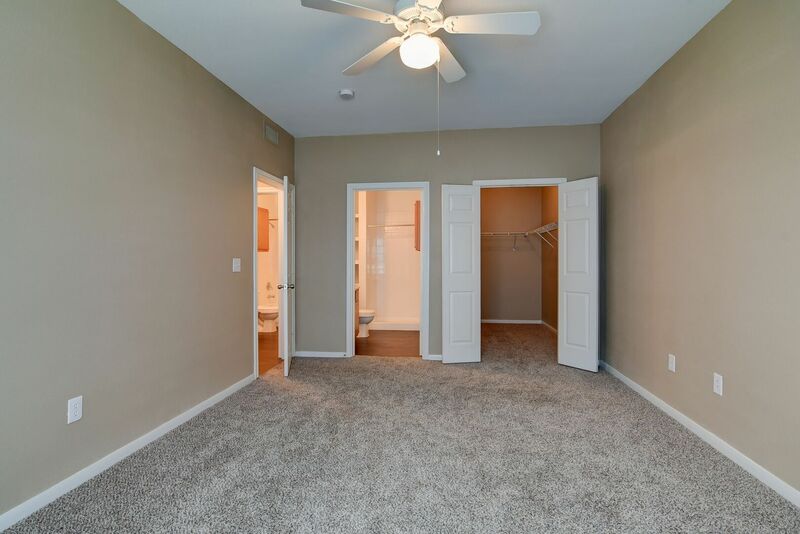 These New Braunfels, TX homes have spacious living rooms with faux-wood floors and carpeted bedrooms with walk-in closets. 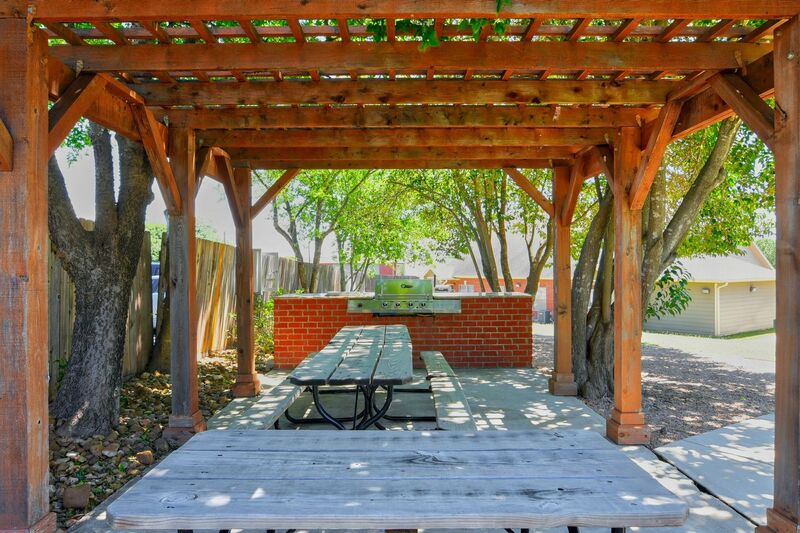 The community clubhouse has outdoor seating and a barbecue area. 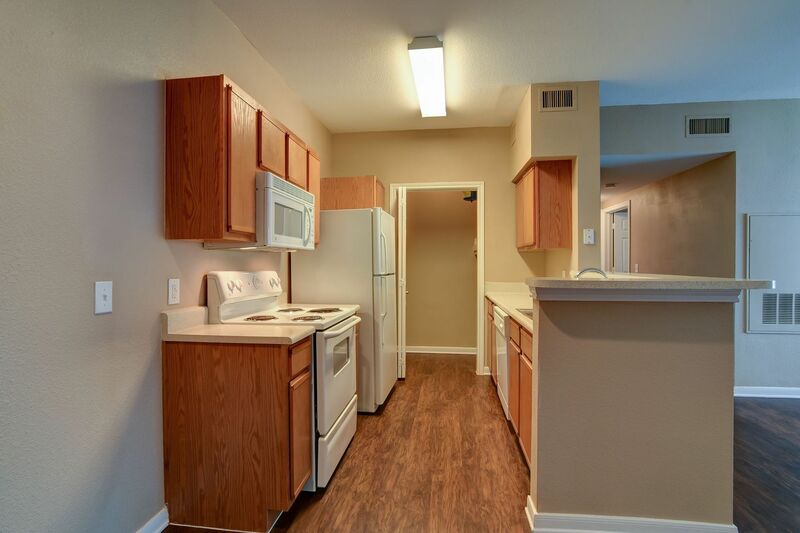 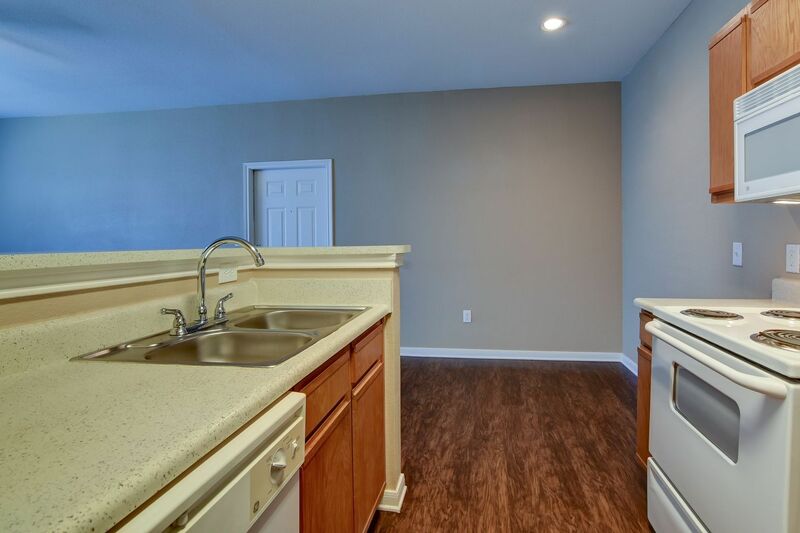 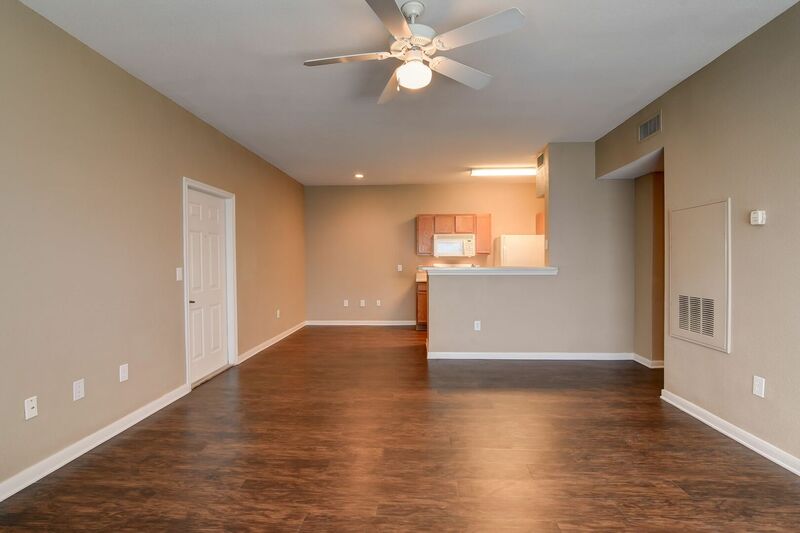 Call today to schedule an in-person tour of your next apartment.